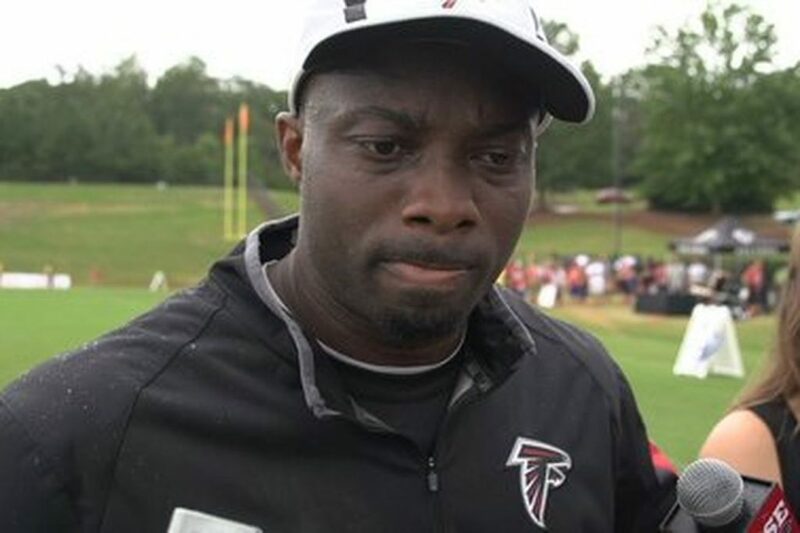 The Falcons are strongly considering secondary coach Marquand Manuel to become their next defensive coordinator, sources told Vaughn McClure of ESPN.com on Wednesday. 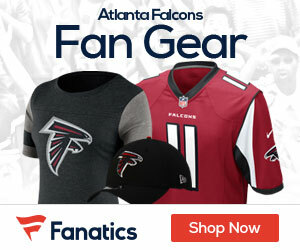 The Falcons confirmed on Wednesday that they would not retain defensive coordinator Richard Smith or defensive line coach Bryan Cox. The team said Smith could return in an advisory role but that he’s exploring other options. Sources said that Falcons coach Dan Quinn started taking more control of the defensive playcalling during the season, and the Falcons showed improvement late in the season and into the playoffs, but still had some hiccups. Quinn has praised the 37-year-old Manuel, who played eight seasons at strong safety, for his hands-on approach in developing the secondary. Although Manuel has never held the position of coordinator, he did interview to become the defensive coordinator of the Jacksonville Jaguars last January.